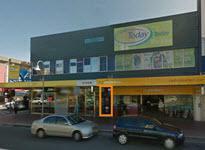 Choose from these well located Western Sydney massage clinics. All are open 7 days, some as late as 10pm! 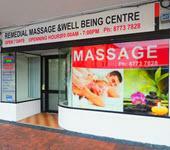 Featuring a range of masseuses practising Thai, Japanese, Chinese and other Asian styles. We've identified Western Sydney's best in specially selected therapeutic and relaxation massage. Phone numbers will direct dial on a mobile, or click on a photo for details.